We encourage everyone to take control of their health and learn if they are at risk for type 2 diabetes. 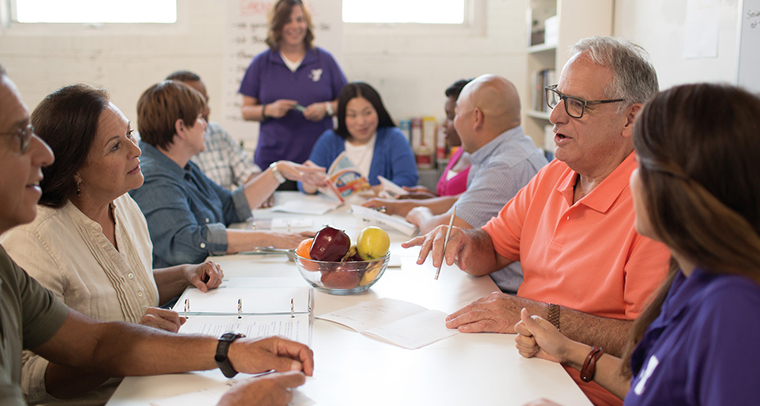 In order to qualify for the YMCA’s Diabetes Prevention Program, participants must be at least 18 years old, overweight (BMI ≥ 25) and at high risk for developing type 2 diabetes or have been diagnosed with prediabetes. Individuals who have already been diagnosed with either type 1 or type 2 diabetes do not qualify for this program.